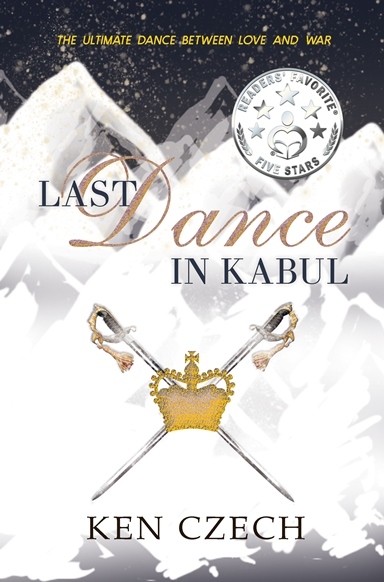 I would like to thank Historical Fiction Virtual Book Tours for sending Last Dance in Kabul by Ken Czech to me at no charge for my honest review. I always enjoy a book telling a tale about a time period about which I am not that familiar. For more information, please visit Ken’s website. You can also find him on Facebook, Amazon and Goodreads. During the Blog Tour we will be giving away a paperback copy of Last Dance in Kabul! To enter, please enter via the Gleam form below.